Okay, it's not actually Her Majesty The Queen you'll be visiting but it's still pretty great! The Queen Victoria Market, also known locally as “Vic Market”, is a must-see in Melbourne and continues to serve as one of the most popular places for people to visit. Whether you're a Melbournian looking for fresh produce, or a traveller in need of some good shopping and souvenirs, Queen Victoria Market has it all! Before the site was a designated market area, it was Melbourne’s first official cemetery that held the remains of roughly 10,000 early settlers. In 1846 it became a general market site where corn and hay were predominantly sold. 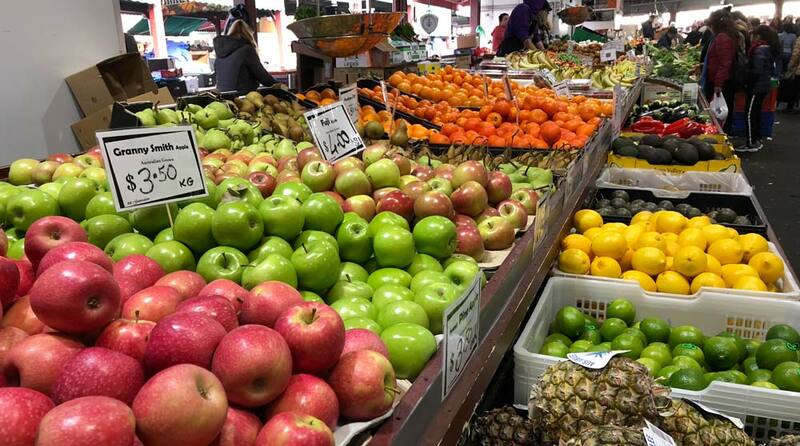 Over the years, Queen Victoria Market has gone through many changes from being a live stock market to fresh produce. At one point, part of the market was also used as a school. It wasn’t until the 1970’s that it became the retail market we know today. As it is located within the Free Tram Zone, it’s an easy stop to get to. Just make sure you take the 19, 57 or 59 tram and get off at Stop 7 on Elizabeth Street or the 58 tram and get off at Stop 9 on Peel Street. If you’re driving, the market car park is very handy and can be accessed via Franklin Street or Queen Street. The closest train stations to Queen Victoria Market are Melbourne Central and Flagstaff Gardens. You’ll just need to walk north along Elizabeth or William Street and in less than 10 minutes, you will have reached the market! The Lower Market and A & B Sheds house the fresh produce, such as Fruits, Veggies, Meats and Breads. 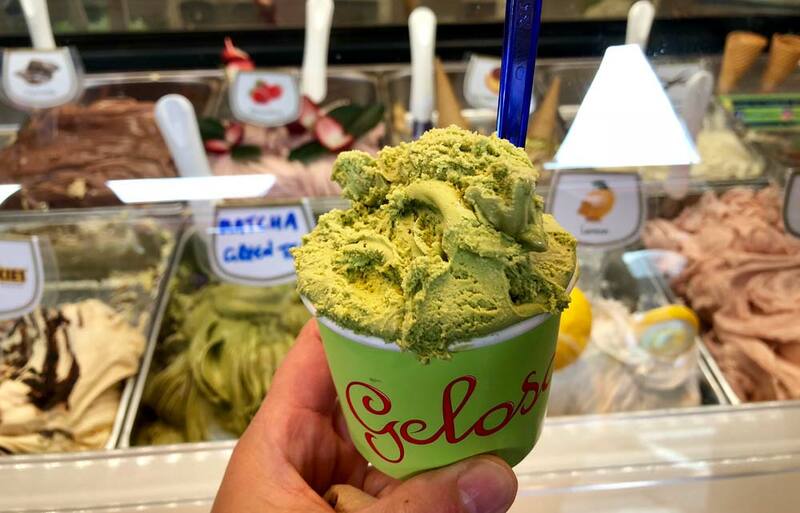 The Lower Market shows off locally grown produce and delicacies from around the world. 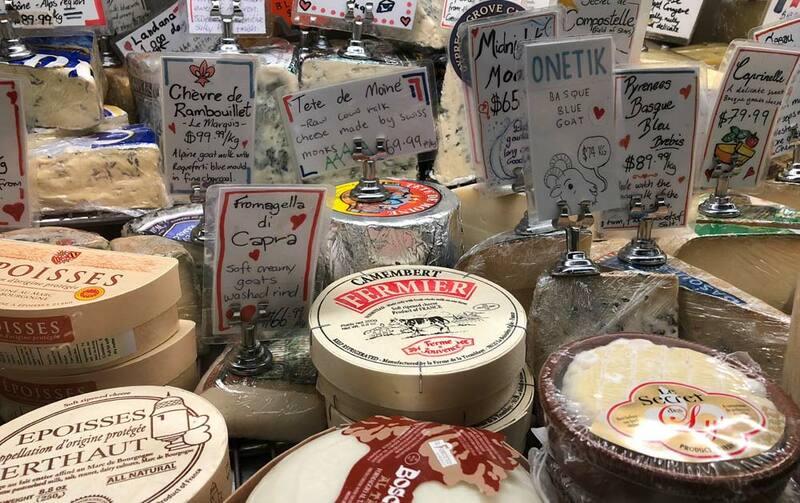 French cheeses, Polish sausages, Italian pasta, and the world’s first African Deli. The specialty shops are located in the Upper Market area. The retailers hold clothing, skincare products, accessories, textiles, artwork and all things Aussie. You will find some stunning Opal Jewellery from Australian Fire Opals, or even some knitwear made from Possumsilk which you’ll find at the Cosy Possum stall. 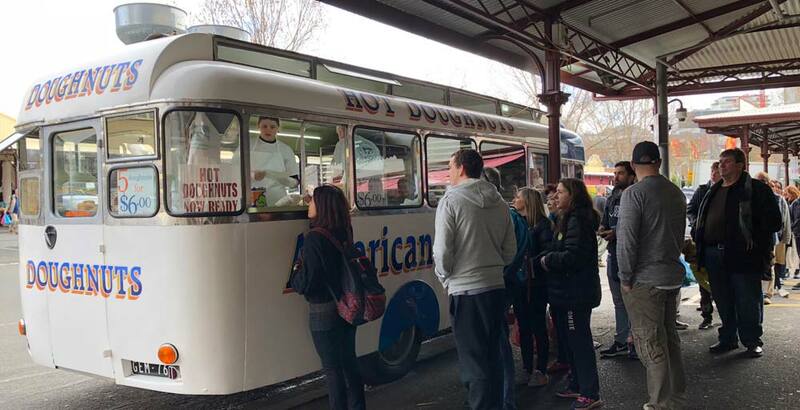 Be sure to stop by the Hot Jam Doughnut van - the line may be long, but trust me, it’s worth the wait! The van itself, an original from the 1950s, is a great photo opp! 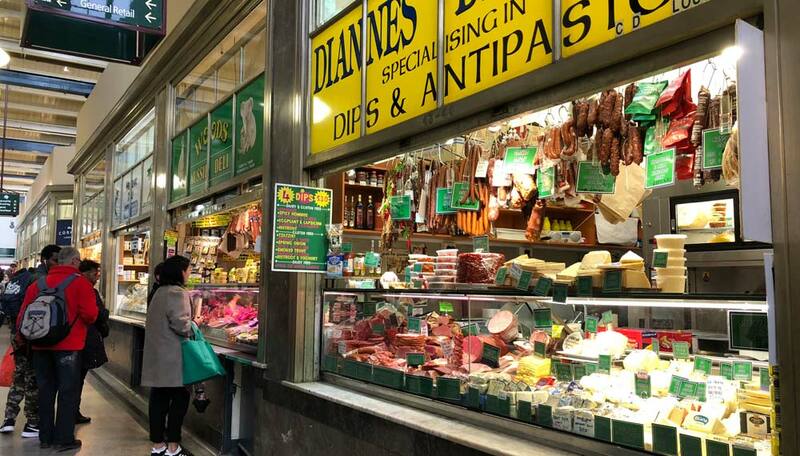 So make sure you tick Queen Victoria Market off your list of things to do in Melbourne. There’s something for everyone at the Vic Market!